Couldn't resist!! 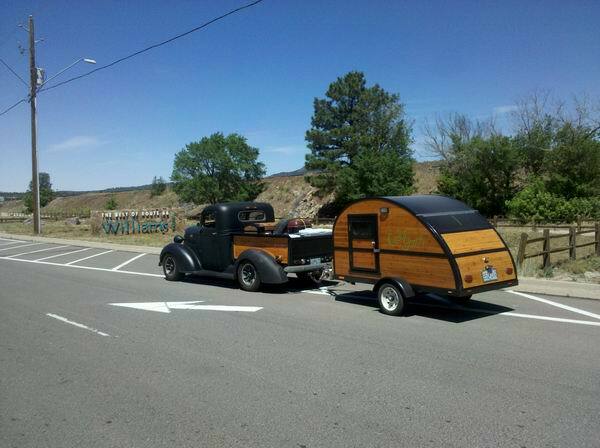 Chased him down (Rt 66, Williams, AZ) and asked if I could take pictures of his Pod! 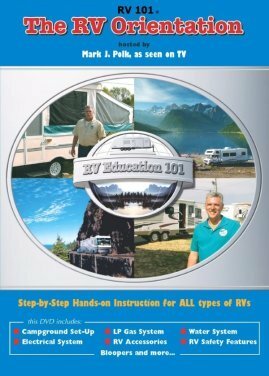 Incredible story - Gentleman Named "Allen" from Missouri enjoying the real RV Lifestyle, traveling throughout the National Parks in the western part of the USA - What a true statement about seeing the country in an RV!! 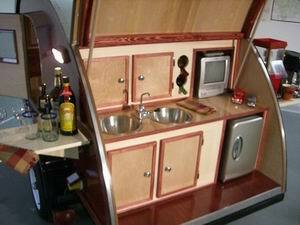 RV Pods are vehicles that are a spin off of a little bit of everything! 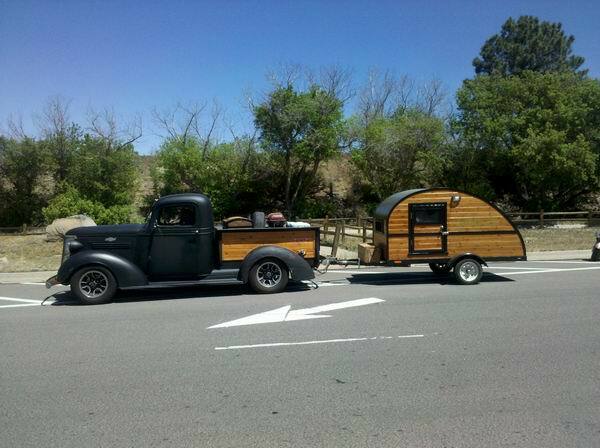 They usually will look like a "Teardrop trailer" on wheels. Usually, only one axle with a minimal braking system. 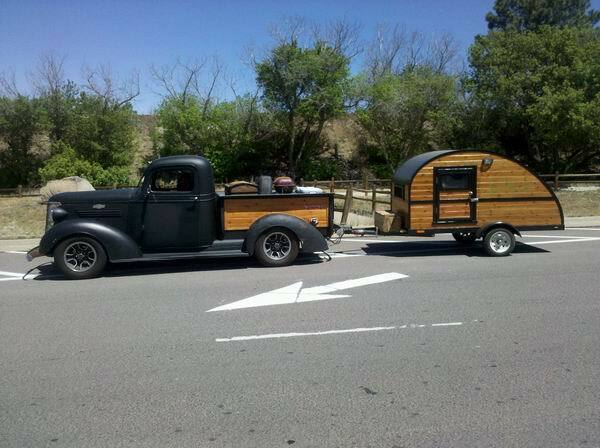 This style of recreational vehicle has really come into its own in the past 5-10 years! 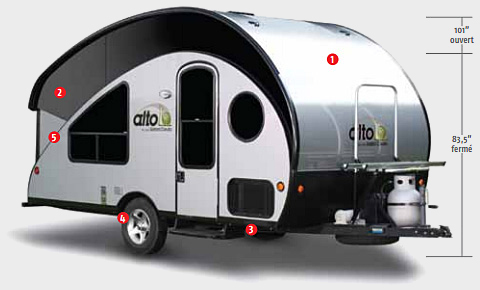 Some of the Pop up Camper and RV travel trailer manufacturers have tried to "retro look" the sleek little camper. They're pretty light by design so they can be pulled by just about any vehicle. 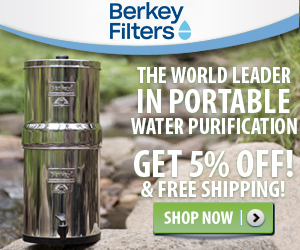 The beauty is that they look really cool and sleek, yet are extremely versatile in their usage! 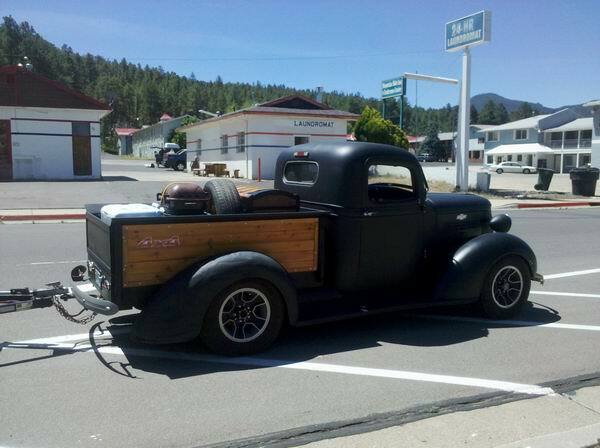 Some even will have a large trunk like lid in the back that opens up for storage or other uses. 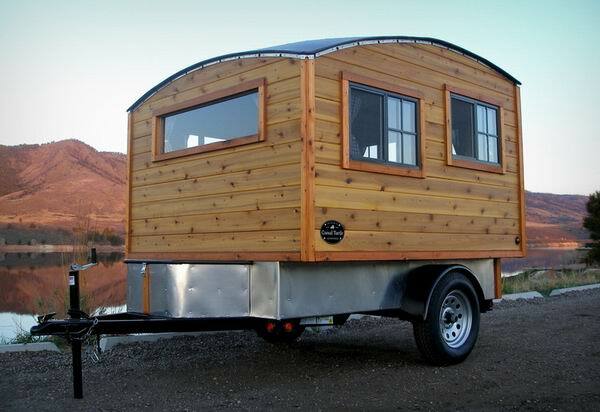 They are not the true "Pop up" like the olden days, but extremely similar in basic appearance - like a mini camper? 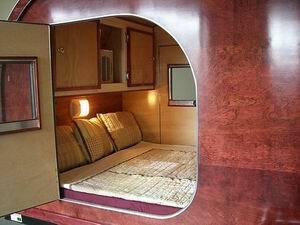 These new recreational vehicles or RV Travel Trailers will have small kitchen utilities, make shift bathrooms and can sleep several people. Some will be as primitive as sleeping facilities only, while the upper end ones will offer more amenities. 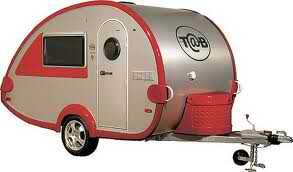 These cute little Pod Trailers are not too expensive, easy to haul and guaranteed to get the looks and "What's That?" when you pull into any type of parking lot! 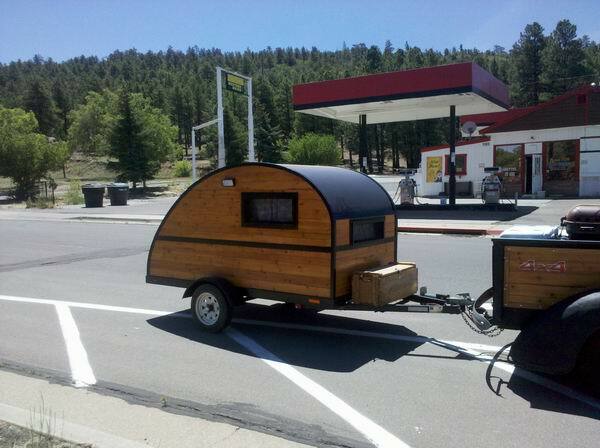 If your not real social or just a good old introvert, this new cute little teardrop trailer may not be for you! Too many people will want to see inside it, for one thing!! 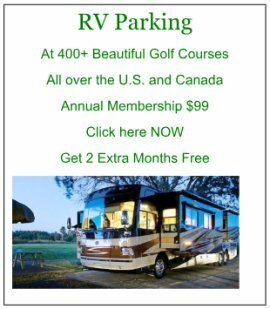 Obviously, they don't offer a lot of the big camper luxuries, but they serve a great purpose in the RV World! 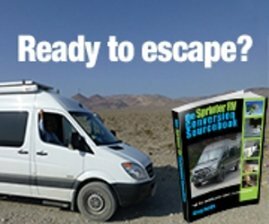 They are very light and easy on your gas mileage, keep you dry, look cool and aren't that expensive to own!You'll also find some really cool RV Pods and pod trailers at college and pro games. People outfit them with all kinds tailgating possibilities for beverages, burgers and more!